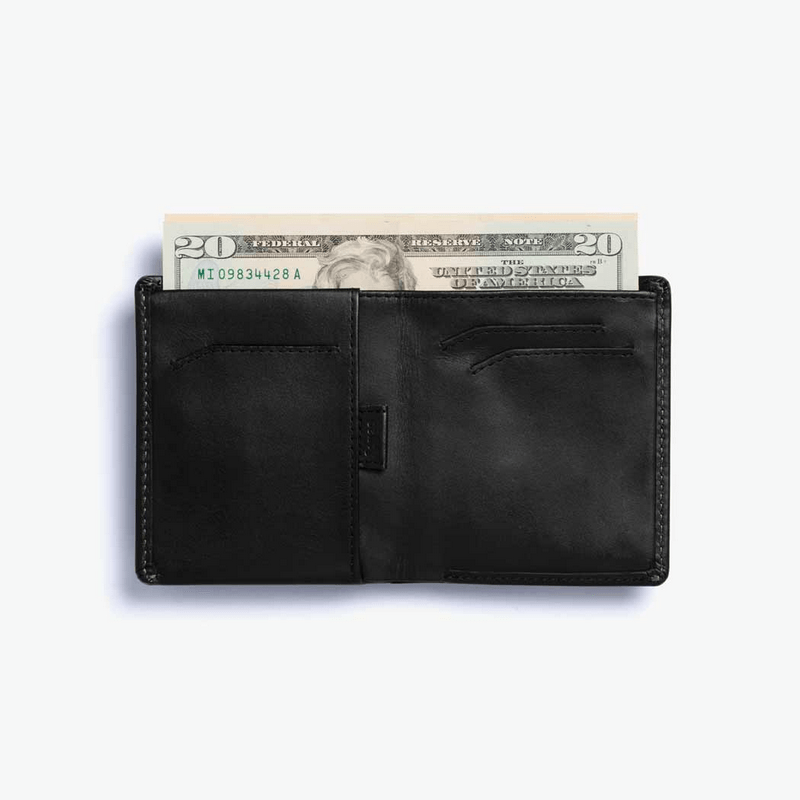 Fit your cash, coins and up to eleven cards in a slim profile. 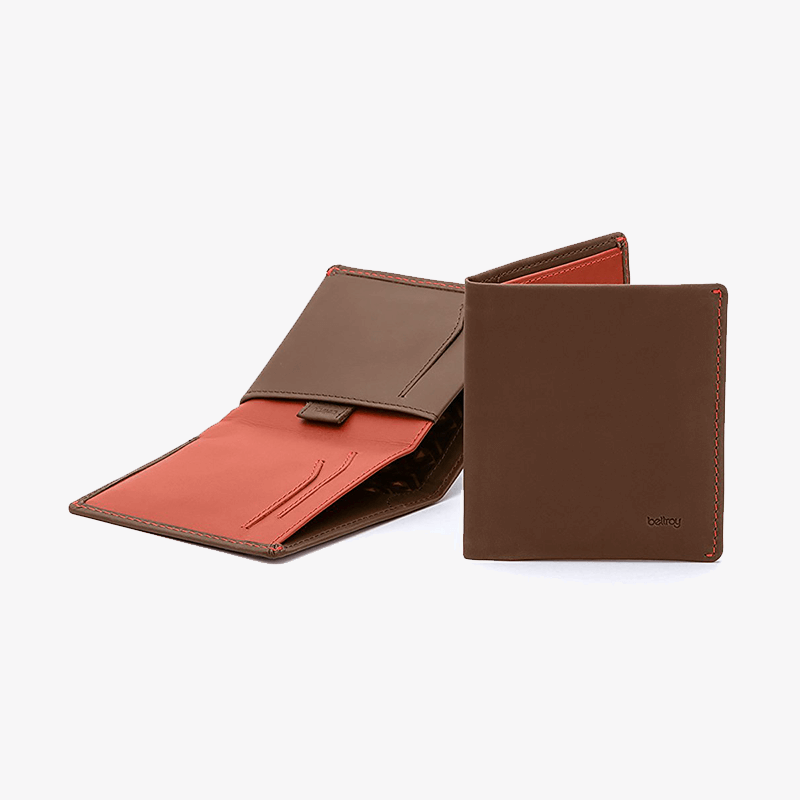 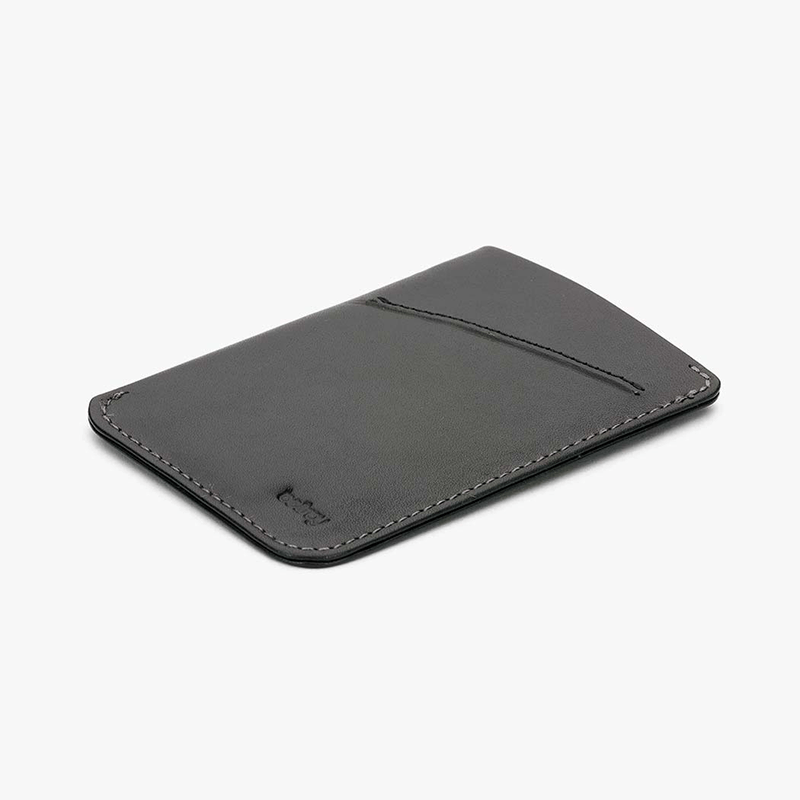 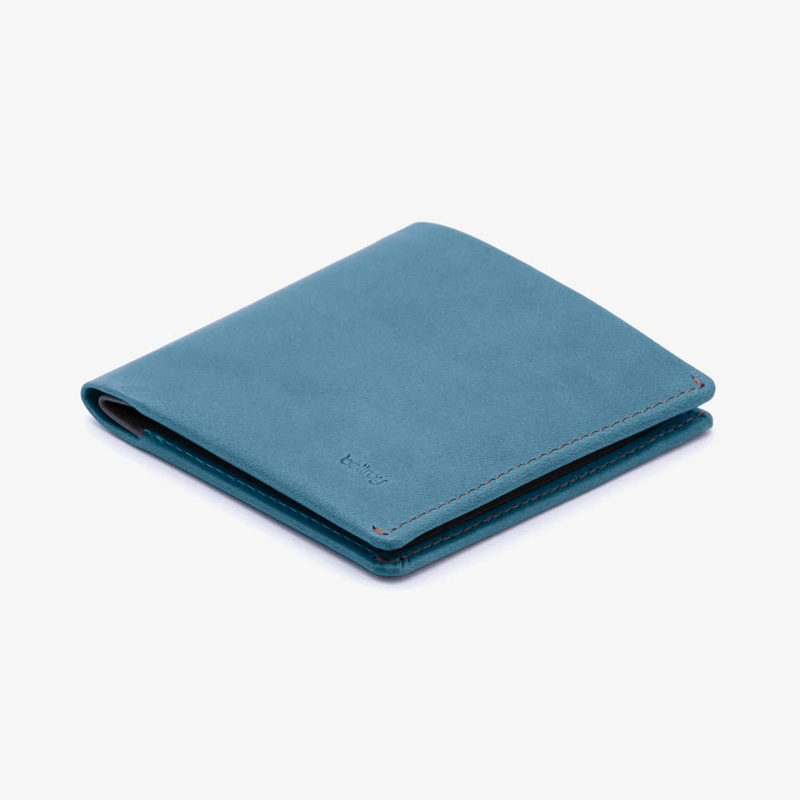 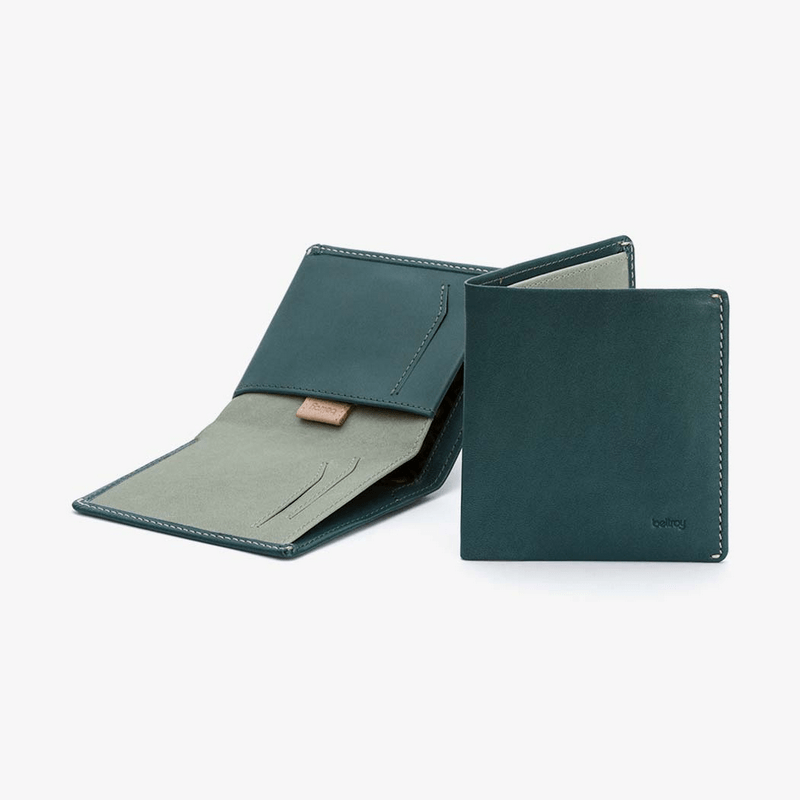 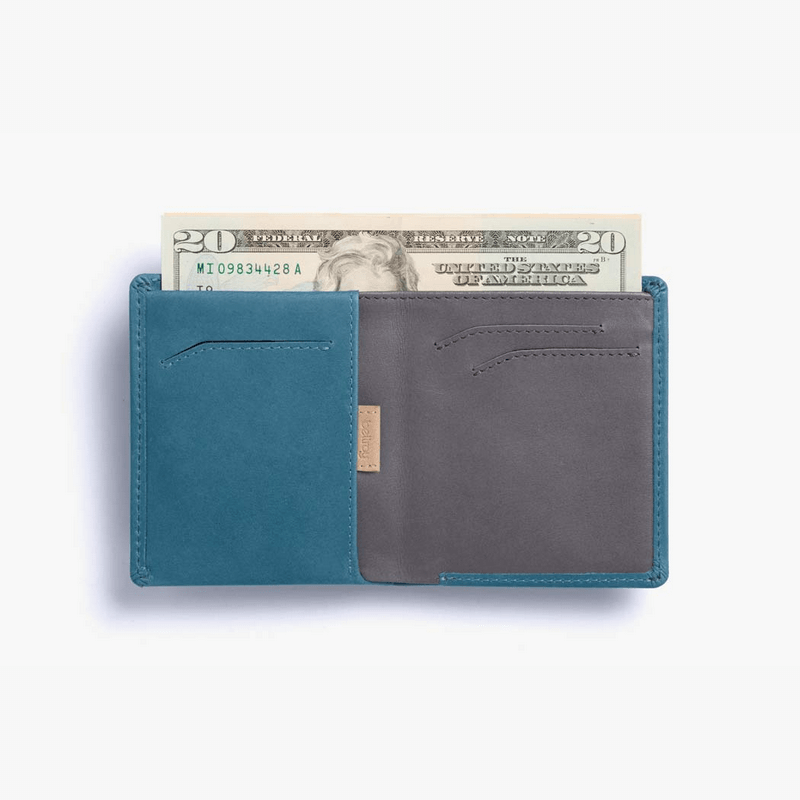 The Note Sleeve stores flat bills with ease, has quick-access slots for your daily cards and a storage area with a convenient pull-tab for less used cards. 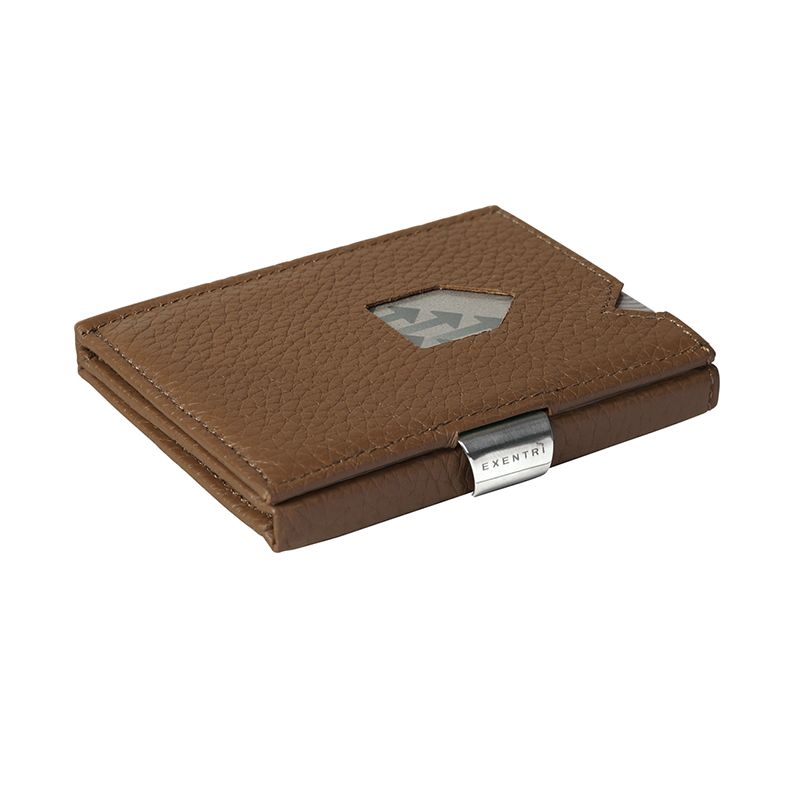 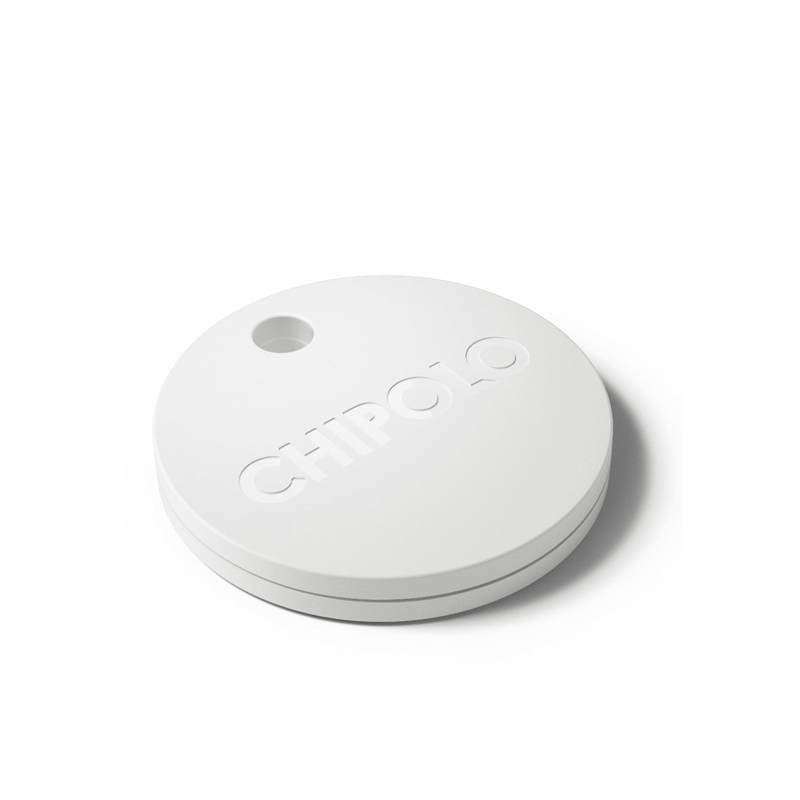 There’s even a coin pouch that doubles as a business card protector. 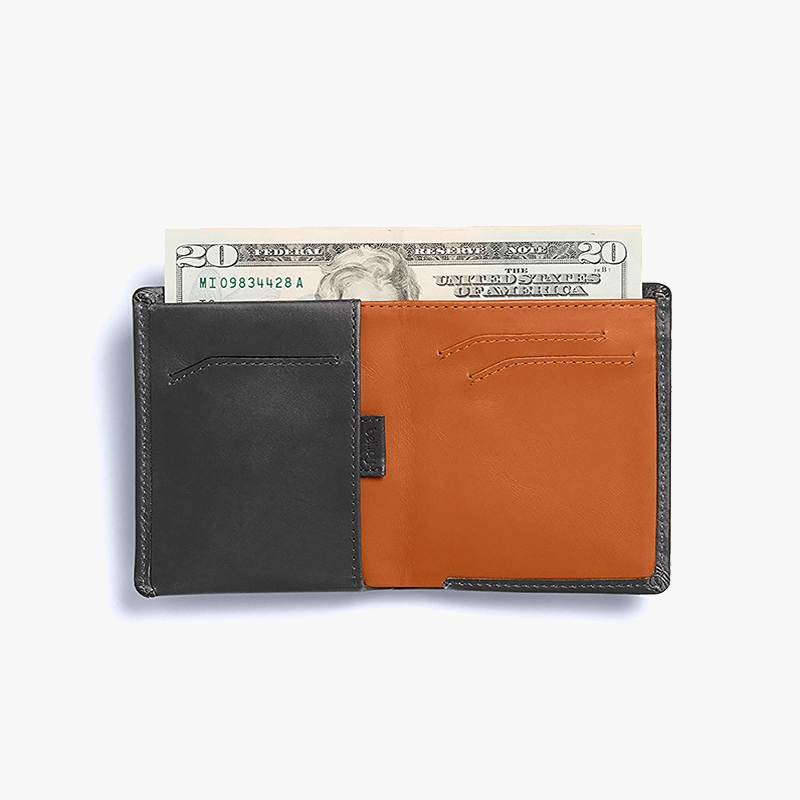 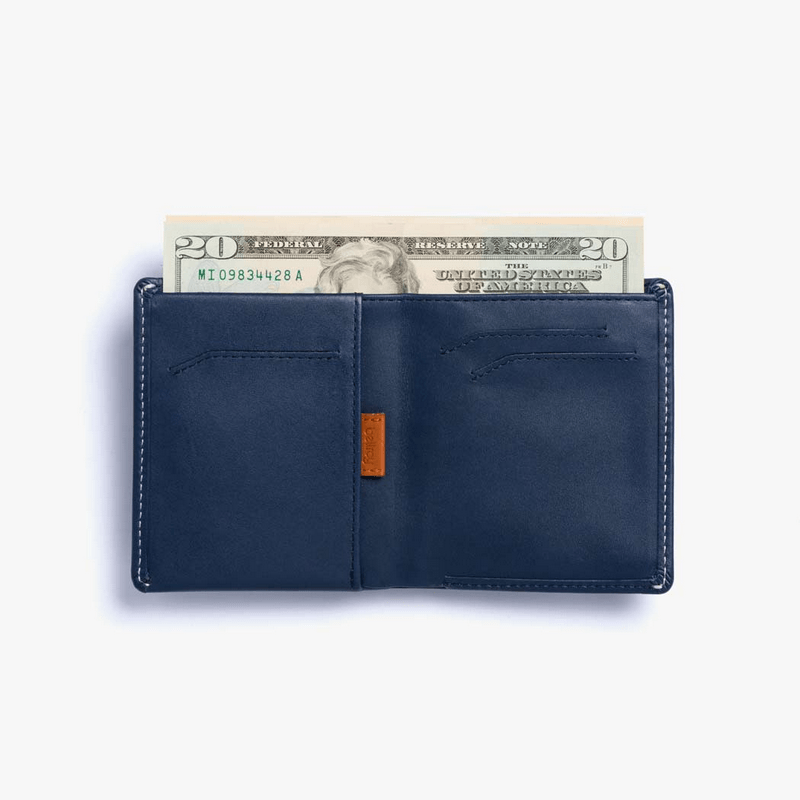 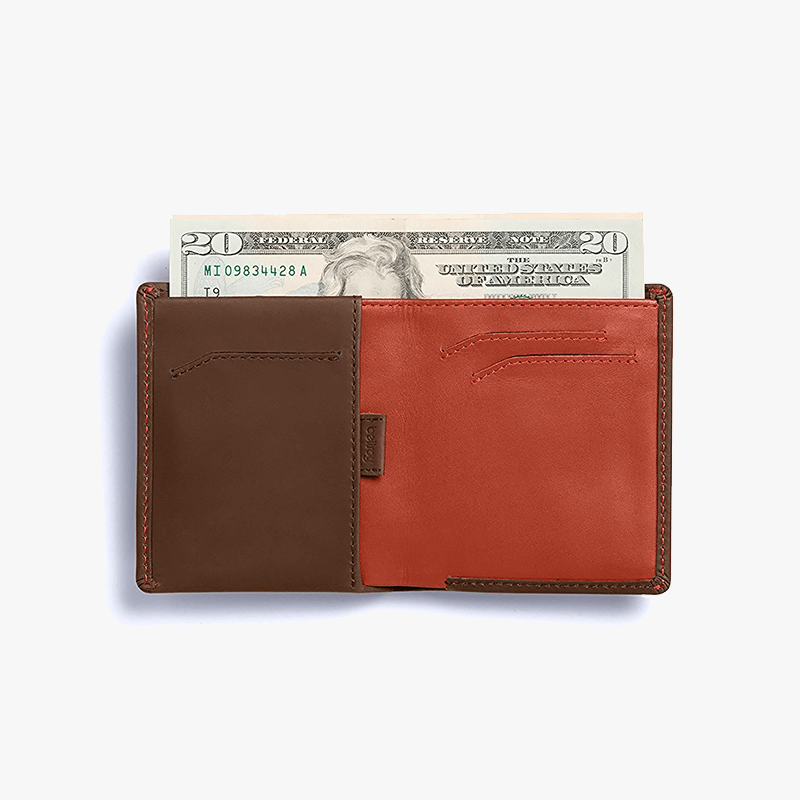 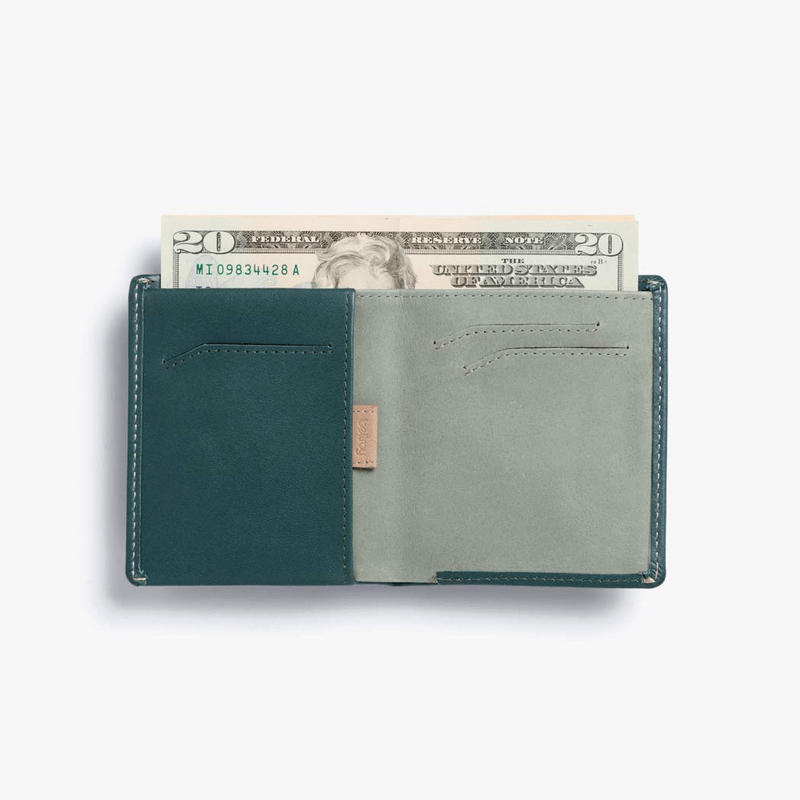 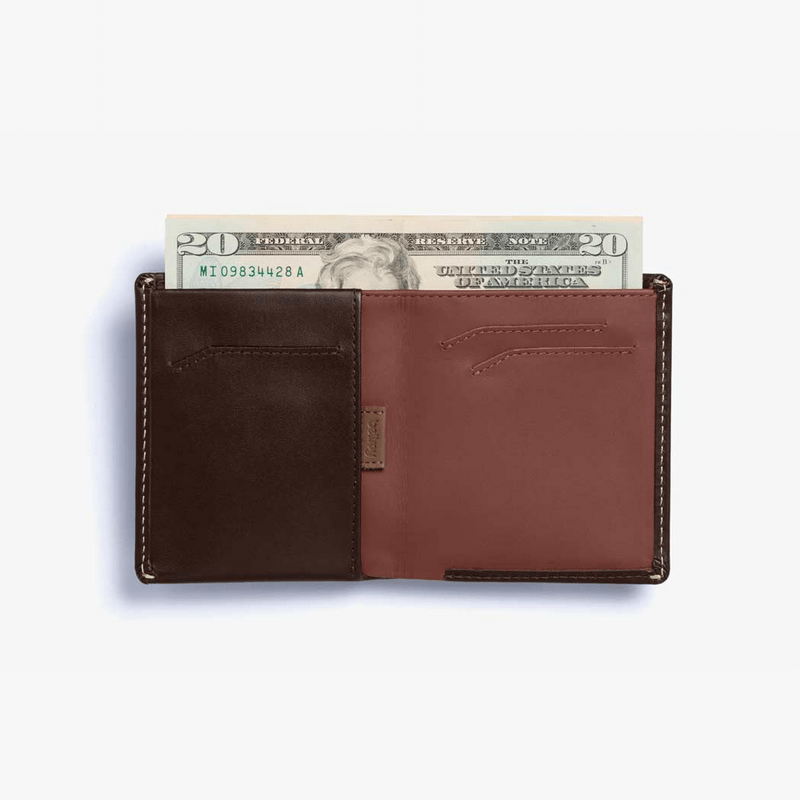 Slim your wallet, without turning your world upside down. Our products are made from premium vegetable-tanned leathers, made under world-class environmental stewardship standards. 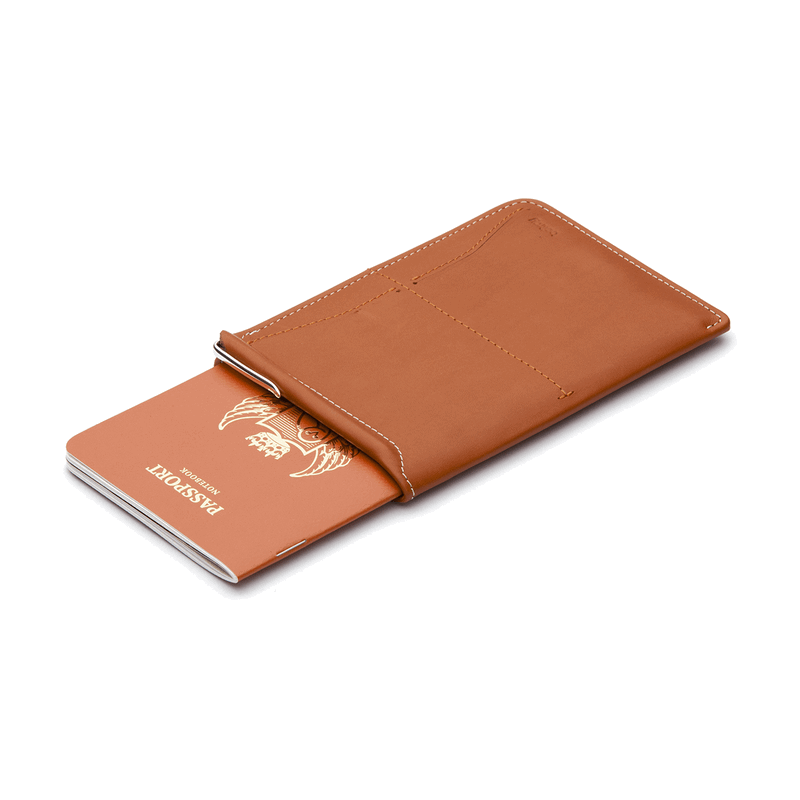 Oh, and they’re delightful to hold and use.